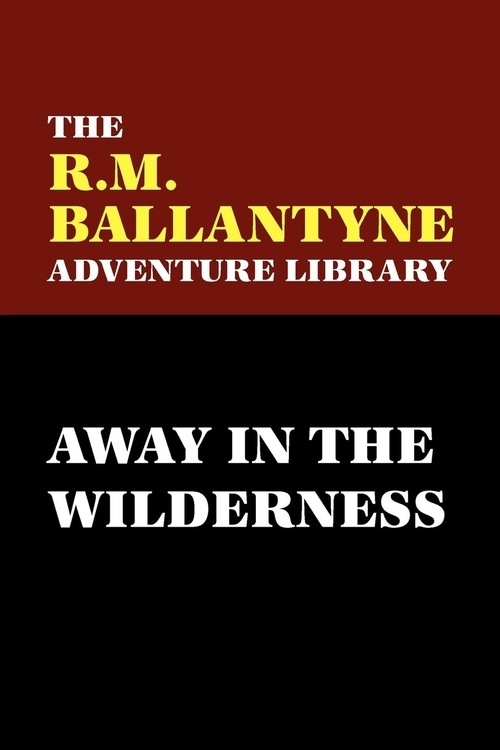 Opis: Away in the Wilderness - Ballantyne R. M.
"On a beautiful summer evening, not many years ago, a man was seen to ascend the side of a little mound or hillock, on the top of which he lingered to gaze upon the wild scenery that lay stretched out before him. The man wore the leathern coat and leggings of a North American hunter, or trapper, or backwoodsman; and well did he deserve all these titles, for Jasper Derry was known to his friends as the best hunter, the most successful trapper, and the boldest man in the backwoods . . . "
Szczegóły: Away in the Wilderness - Ballantyne R. M.
Recenzje: Away in the Wilderness - Ballantyne R. M.